Justin McNulty was born in Brighton, England to an Egyptian mother and Scottish father. He moved to the United States when he was 12 years old and grew up in Hollywood, California. It was here where Justin became Kutmah and ultimately made a name for himself as a talented underground artist & DJ. 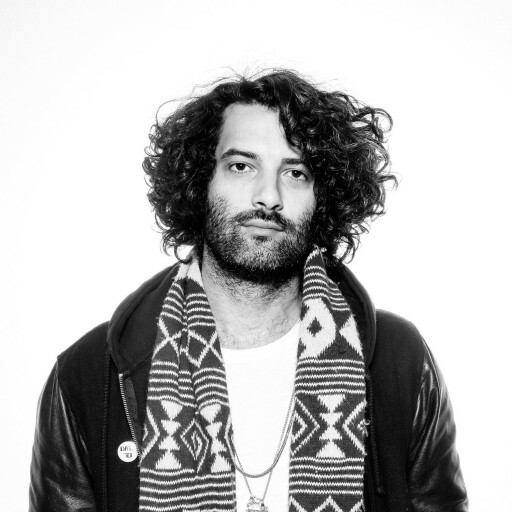 Kutmah became a member of LA’s dublab collective and then in 2004 he founded the celebrated clubnight ‘Sketchbook’ which forged fundamental roots of the now-infamous LA beat scene. As an associate of Flying Lotus’ Brainfeeder collective, his mixtures from his time spent on the West Coast are legendary amongst those that know. He’s also released several of his own original records – even though he’s predominantly a DJ, with foundations in hip-hop and a record collection that spans far beyond the genre. Since his time in LA, Kutmah has relocated back to England and currently resides in London, where he now has a show on NTS Radio.